Jingles, Custom Music & Voice Overs That Are Heard From Coast To Coast. Original Music. Give Us A Call. Looking for top-shelf Audio Production? You found it. . . Original Jingles and Music Branding, full blown Radio and TV Spot Production, Voiceovers for any application and more. And did we mention affordability? Yeah, we do that too. From Procter & Gamble to Johnson & Johnson. . . McDonalds to Champion Windows, we’ve consistently provided award winning production on a national and local level. Check out our demos and see for yourself. We’ve come a long way since the mid 80’s when a couple of us had a song on the Billboard Charts. Someday we’ll write the book. 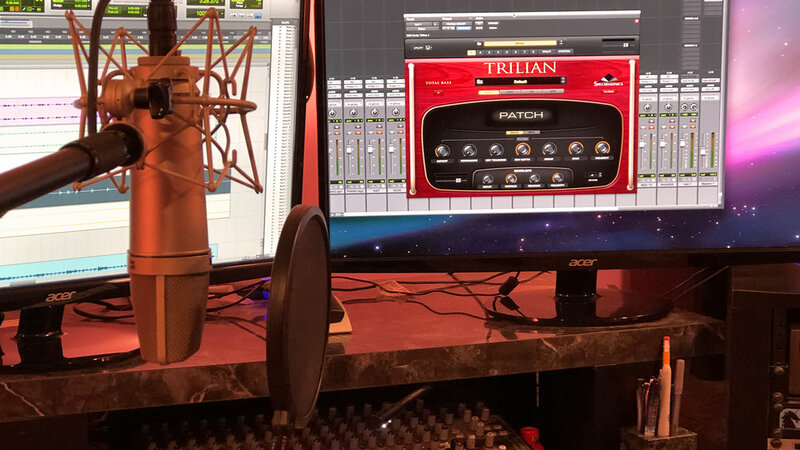 For now, we’re using our 25 plus years of experience to write and produce top shelf Jingles, Original Music, Radio and TV Spots, Voiceovers, Sound Design and more. Sure we’ve won our share of awards. But that’s not what makes Creative Mills hum. It’s attention to detail… Our clients detail to be exact. We take our 25 years of experience and combine that with detailed knowledge of what your business is about and what your specific needs are. And we don’t stop until you’re happy! Like the saying goes… “If you’re not happy, we’re screwed!